Geri Ann Bradley founded the Healing Corner in 2014. It is a dispensary committed to understanding their patients’ individual needs and conditions, while providing them with the therapy that suits their needs best. Their dedicated staff works closely with patients, in order to prescribe them the proper strain of medical marijuana. Additionally, they also educate their patients on how to effectively and safely use medical marijuana to get the full benefits from the drug. The team behind the Healing Corner is passionate about delivering new and effective methods of relief and comfort to qualifying patients. The owner, Geri Ann Bradley, is also a pharmacist and an active member of both the Connecticut and national pharmacist community and the lay community, which she serves. Together with her staff, she is on a mission to set the highest standard for customer service in the medical marijuana industry while helping keep the local community safe. 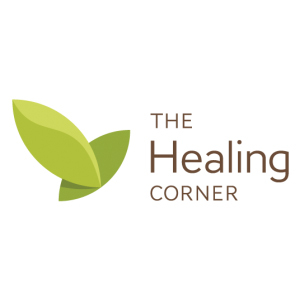 The Healing Corner is committed to philanthropy and gives 1% of its revenue to charity.